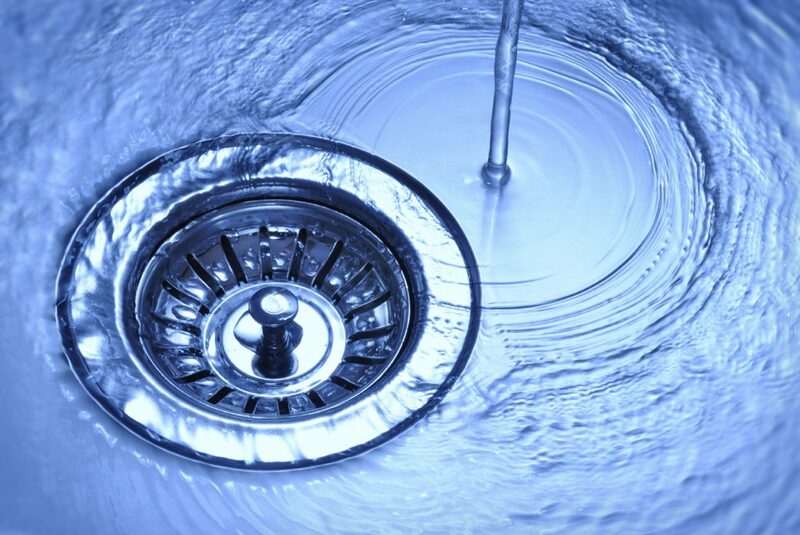 A blocked drain can be a huge inconvenience, and greatly distressing. We operate 24 hours a day, 7 days a week so you know there is always someone on the end of the phone ready and waiting to take your call. Our team of friendly, reliable drain engineers are fully equipped to tackle any job, so whether you’ve got a blocked drain or your drains need repairing no task is too big or small for us. Blocked Drain Bristol believe that prevention is the best solution, which is why we always use the very best preventative methods to ensure that the same problems don’t occur again, saving you money and time. It may seem easier and cheaper to try and solve the problem yourself, but this can often lead to more damaging and more expensive problems, which is why we recommend calling one of our trained advisors for help and advice. Bristol drain unblocking is around Bristol and the surrounding areas 24/7 365 days of the year clearing blockages big and small from far and wide. Bristol drain unblocking are aiming to provide a quick and easy stress proof way of getting a professional drain unblocker out to you in the shortest amount of time possible. Bristol Drain Unblocking is dedicated to clearing blockages as we know the people of Bristol and the surrounding areas need someone they can trust and someone they can call upon whenever wherever they are. Our team are professional, from the drain unblocking team to the office team we’re 100% dedicated to unblocking your drains and getting to you fast. Call today and speak to our trained advisors about how you can get our professional drain unblocking team to you internal or external, commercial or residential, drain, sink, toilet, or any other type of plumbing related blockage! If it’s an emergency we could send someone right away. Your satisfaction is our number one priority and we aim to provide every client with the very best service for the best prices. We offer low fixed rate prices with no hidden costs or call out fees, so you know exactly how much you’ll be paying regardless of how long the job takes to complete. Most jobs are done within the hour, and with a call out response time of 2 hours we guarantee that your drains will be back to normal in no time. Our team of professional drain engineers come highly recommended from a wealth of clients both past and present, and have years of ex perience in the industry, so you can trust us to take care of your drainage systems to the highest standard of work. So if you’re in need of an emergency drain engineer, or if you simply want some advice and guidance, call and speak to one of us. There is no job too big or too small for Bristol Drain Unblocking, who specialise in clearing all types of blocked drains- including sewage drains, storm water drains, blocked toilets, and blocked sinks. We The team use industry accredited, high pressure water jetting equipment which provides a fast, efficient and therefore cost effective method of solving any one of your personal drainage issues. our trained advisors for help as well as a free no obligation quote. Almost every homeowner will have experienced some form of blockage within their home and there are a number of reasons these blockages can occur. With years of experience and a wealth of knowledge and expertise, the team are fully capable of spotting the most common and likely cause of blockages and can spot the tell-tale signs before they can progress and worsen. There are several simple ways to reduce the risks of a blockage in the home relating to these specific causes. 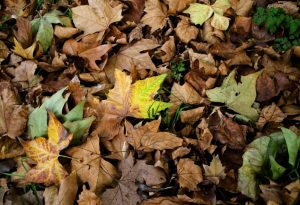 Carrying out essential garden maintenance like clearing stray leaves and debris can keep the issue of blocked drains at bay. Tree roots can also be a major cause of drainage problems as they are drawn to the nearest source of water and can also crack into the pipes over several years, leading to a blockage. In the kitchen, the most common cause of a blocked sink is fatty substances which are washed down and stick to the inside of the pipes. Fat and grease eventually build up so much that water is no longer able to pass through. This scenario can be easily avoided by keeping a watching eye over what liquids you wash down the drain and instead putting them into the waste bin. You can also help to clear any build up by pouring boiling water into the sink once or twice a month to help prevent any possible blockages from being caused. A build up of hair can also create a large problem for many homeowners. Over a number of months or years, this can worsen if the blockage is not cleared, preventing liquid from passing through altogether. 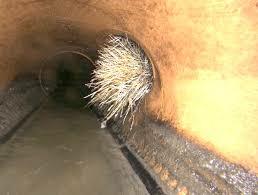 This s can be avoided by using devices which catch the hair before it enters the pipes but you should still pay close attention to this simple yet preventable issue. Clogged or blocked drainage can also occur when foreign objects and materials such as nappies, soap and cotton buds become caught between the drainpipe and the pipes that flow underneath. Initially, the object may not fully cause a blockage but over time other materials may continue to collect and therefore prevent water from flowing freely. Toilets regularly block up due to too much toilet paper, sanitary items and other materials being flushed down. Many food waste products seem like harmless free flowing items that can be washed down the sink. 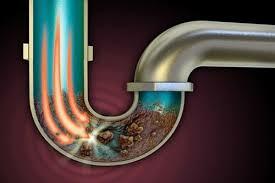 However, you may be surprised to learn that they are a high risk factor for drain blockages. Don’t take the risk and dispose of them – along with other food waste particles, like rice and pasta – in the food waste bin. Here at Bristol Drain Unblocking, we deal with many different types of blockage over the 20 years experience we have, so we’re pretty confident we’ll have the right experience and tools to get through any blockage in Bristol or the surrounding areas. You could call out your local plumber, but he might not be available when you have free time, then finally after waiting and paying the plumbers call out fee you might find he doesn’t carry the expensive equipment you need for your blockage. Don’t waste your time, don’t waste your money, come straight to us, we’ll be able to get to you in the same day if that’s what you need. Call us today and find out about our excellent customer service and our excellent drain unblocking work. Call up our office and speak to one of our friendly trained office staff, we won’t make you speak to automated messages or put you on hold all day waiting to speak to the right person, because here at Bristol drain unblocking, their isn’t a wrong person to speak to, all of our staff are trained to answer any questions about a wide variety of services that we offer. Call today!